Available now: The Kennedy Half Century in paperback, featuring new interviews, scientific studies, and empirical data. A well-placed CIA employee reveals what really happened inside agency headquarters on Nov. 22, 1963. New analysis that further demonstrates the unreliability of the police Dictabelt audio evidence from Nov. 22, 1963, which the House Select Committee on Assassinations used as proof that two shooters were present in Dealey Plaza. 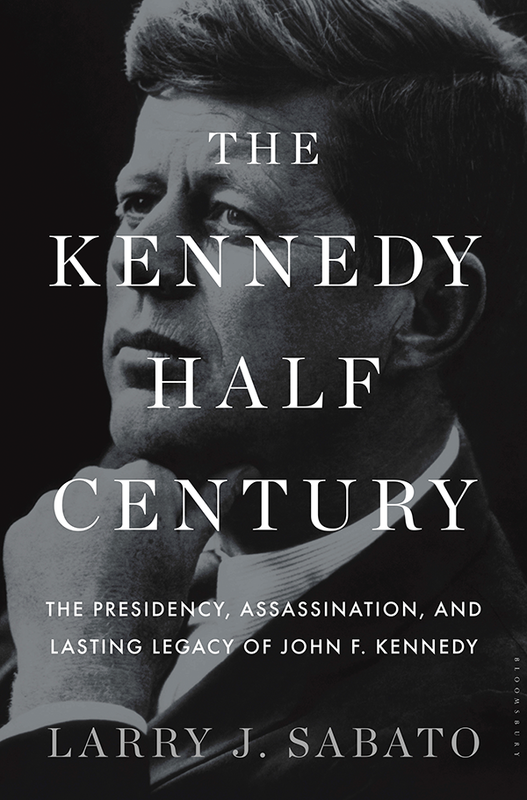 In conjunction with the new paperback edition of The Kennedy Half Century, the book's popular massive open online course (MOOC) is returning with five additional lessons based on the new material. The MOOC will be available on demand from both Coursera 4 and iTunes U 5. The JFK Half Century App, produced by the University of Virginia Center for Politics, can also be downloaded for Android 6 and Apple 7 devices. The app features the complete Dallas police recordings from Nov. 22, 1963, which the Center acquired from the National Archives and is now available to the public in one easily accessible place for the first time.